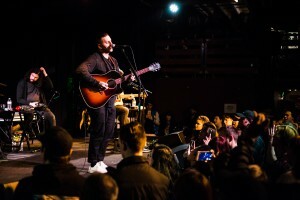 A line of eager attendees wrapped around The Crocodile for Bayside’s sold-out acoustic show on January 24. 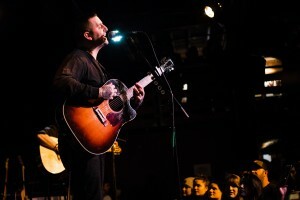 People sang Bayside songs and spoke about how they had always hoped to see Bayside in an acoustic setting as they waited in line. I hadn’t stepped foot into the venue and already knew how special this show would be to so many people. Kayleigh Goldsworthy opened the show with a solo performance of her indie rock. While newer music is accompanied by a full band, seeing her perform her music by herself felt exciting to listen and watch. 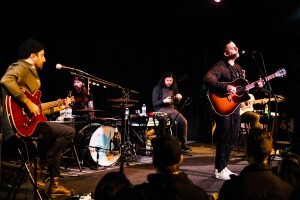 From her prolific lyrics and songwriting to her anecdotes between songs, watching her performance was engaging and seemed to show so much of who she is and how passionate she is about her music. I’m grateful to have discovered her at this show and highly recommend listening to her music. 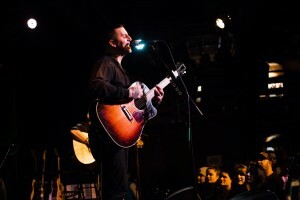 Bayside followed Goldsworthy with an almost 20 song set, spanning across almost of their discography. From deep cuts to their most popular songs, the whole show flowed wonderfully. Having seen Bayside several times before, this show was unlike any show I had previously seen of theirs. 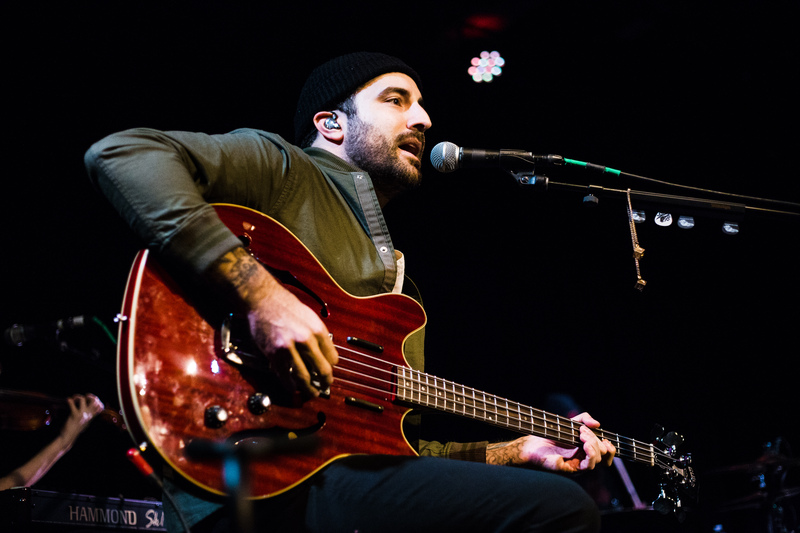 There is something so special about seeing them in a smaller, more intimate setting and performing songs in a new light. Stories about songs and humorous quips in between songs added personality and relatability to their set. The show was more than just seeing the band perform. It felt personal and special. 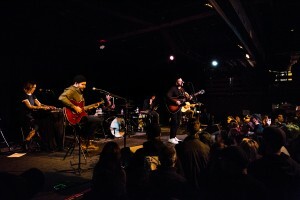 If you ever have the opportunity to see this band in an acoustic setting, do the right thing and take that opportunity. 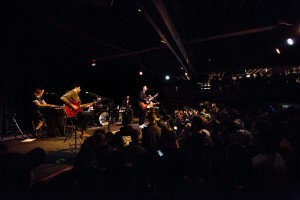 Hopefully there will be more acoustic tours in their future. There are a few remaining dates on their tour and by the looks of it, they’re going to sell out just as many of their other shows have so don’t wait.